When is the best time of year to start the process of tattoo removal? The optimal time to start the process of tattoo removal is in the fall. You might be surprised to hear that sun exposure is an important factor that affects the success of laser tattoo removal. A tattoo should be out of the sunlight for at least 6 weeks prior to any treatment. Fake tan products and self-tanners should also be avoided for at least two weeks before laser tattoo removal. If your tattoo is located on a part of your body that will be exposed to the sun on a regular basis, this will greatly affect the results of your tattoo removal. Tanned skin should never be treated by laser tattoo removal. If your tattoo is located on an area that will not get sun exposure, then it is safe to start your tattoo removal at any time of the year. Adequate protection of the treated area is of the utmost importance. Once the tattoo removal process has begun, getting sunburnt will be an incredibly painful sensation and could cause permanent scarring. 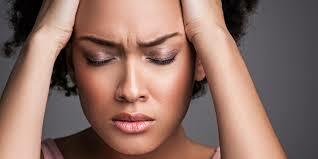 Unnecessary heat from any source, which includes baths, saunas, steam rooms and jacuzzis, are to be avoided. Caution must be taken and the skin must be cared for in the same manner as one would treat a burn. At Lasting Looks Clinic, proper removal of your unwanted tattoo is our top priority. During your initial consultation we will go over in great detail, the number of sessions required, home care, expectations of removal, tattoo color, depth, chemical composition and proper safety for your tattoo removal. 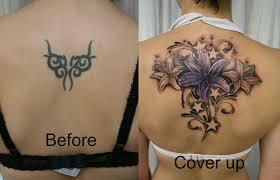 Laser Tattoo Removal Toronto or Coverup? While a cover-up tattoo can cover a regrettable tattoo, be sure that you are not going to change your mind down the road and decide you want tattoo removal because it will be a much more difficult to remove the tattoo once a cover-up has been done. 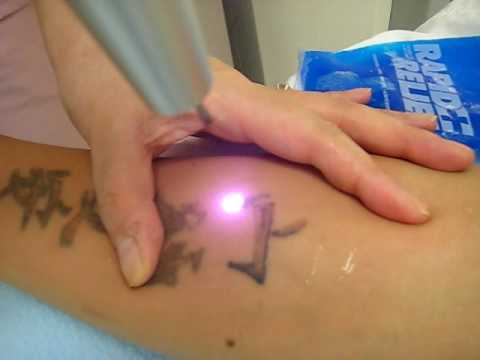 Some patients undergo about 3 to 4 sessions of laser tattoo removal prior to having a cover-up to lighten the existing tattoo. Best to think about whether you just want to cover it up or remove it completely so that you have the best outcome in the end.